Firefly Music Festival, the east coast’s largest music and camping festival, announced today an expansion of fan engagement and interaction. Through a variety of consumer-focused initiatives including fan surveys, votes, and contests, Firefly has become the first-ever fan-curated music festival. 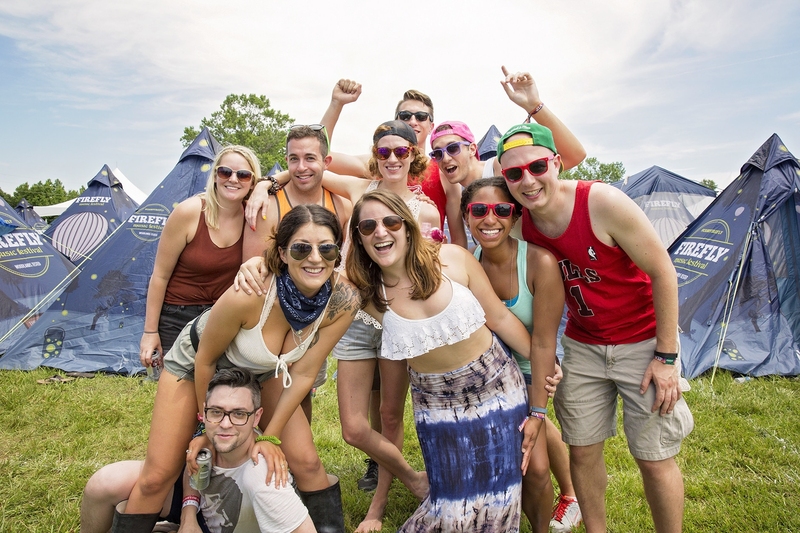 Firefly Music Festival is the east coast’s largest music and camping festival set among lush wooded landscapes at The Woodlands of Dover, DE. The festival features renowned headliners and emerging artists and allows guests to witness unforgettable performances and engaging attractions around every turn. In 2016, Firefly became the first-ever fan-curated music festival, engaging with fans to voice their opinions on the major decisions of the festival’s evolvement. The 2017 festival takes place June 15 – 18. Visit FireflyFestival.com for mor e information.